Brahma IT Solutions is one of the leading Internet Marketing Company Kochi. We provide digital marketing services like SEO Marketing Services, Social Media Marketing services, PPC (Pay-Per-Click) Marketing Services, YouTube Video Marketing Sevices. 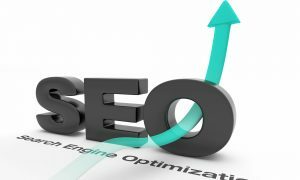 SEO or Search Engine Optimization, is a process through which the website or webpage attain high ranking and visibility in the search engine result. This helps in maintaining the traffic in the website. We provide better SEO services to the clients. We have a qualified expert team for SEO. They are always ready to meet your requirements. Social Media Marketing is a service provided by our company. 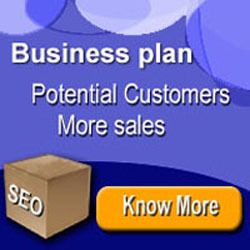 It is the method of marketing your company products or services through popular social medias. This helps to attain more attention to the services or products easily. The links and connections from the social media helps in SEO services of your website. It also helps in increasing the brand visibility and recognition. Moreover, your website will get high traffic rate through this service. 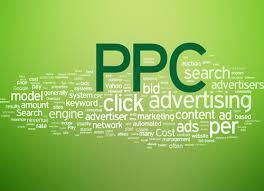 PPC stands for Pay-Per-Click, is an internet marketing technique provided by our company. 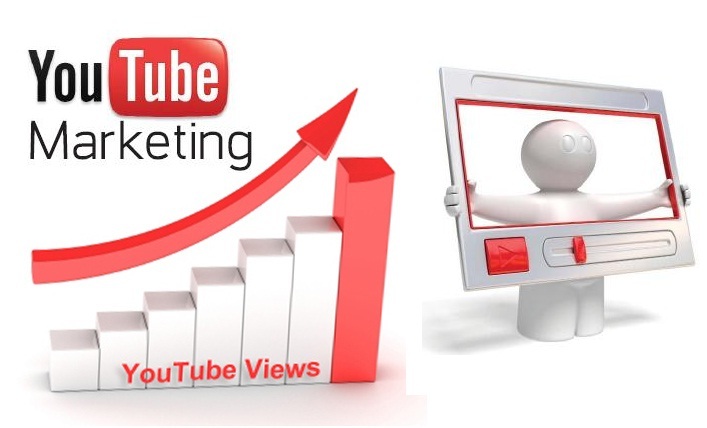 Through this your website will get more traffic easily. It helps to increase the sale of the product and services of your company. We provide experts to do the PPC marketing services. We apply different strategies for PPC marketing services depending upon the product and services of the company. YouTube is one of the most popular social media in the world.We use YouTube Video Marketing Services to market your product and services this will reach to millions of people within seconds. This helps in increasing the traffic of the website or webpage of your company. Thus there will be a massive change in the sales of your product.